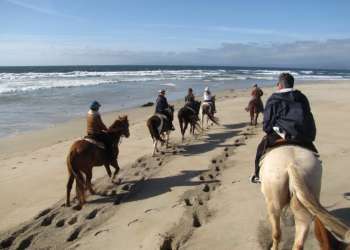 There are so many unique attractions and tours in Monterey County that it can be hard to pick just one! From historic sites to wine and agricultural tours to scenic drives and even aerial tours, the sky&apos;s the limit! There&apos;s something for every type of travel interest whether you&apos;re looking to see some of the more iconic attractions like the Monterey Bay Aquarium, 17-Mile Drive, Cannery Row and Fisherman&apos;s Wharf as well as lesser known gems like MY Museum, Pacific Monarch Butterfly Grove Sanctuary and National Steinbeck Center.